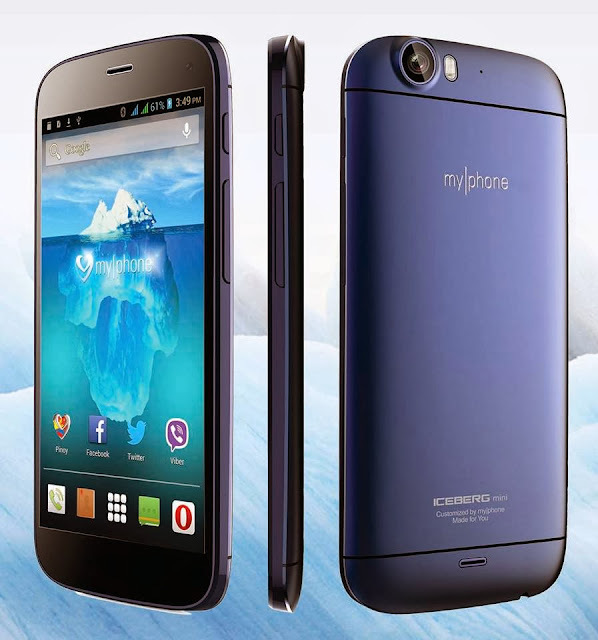 Home Android Myphone Phones & Tablets Tech News New MyPhone Iceberg Mini Specs,Features, Price and Promo! 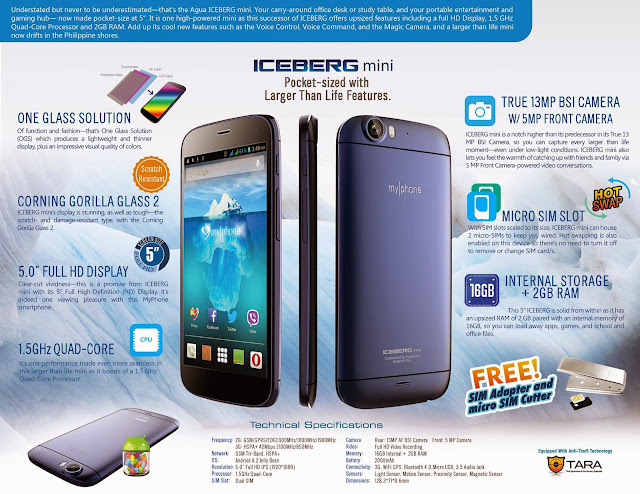 New MyPhone Iceberg Mini Specs,Features, Price and Promo! As of today November 29, 2013, MyPhone launches their newest model of smartphone during the Yahoo Technostorm event at Market Market Foundation Area. New Myphone Iceberg Mini can have with 0% interest for only Php537 per month that can pay with in 24 months at the participating banks like BDO, HSBC, RCBC, Security Bank, CitiBank, and EastWest. 12 months to pay is also available. Also offer a FREE SIM adapter, micro SIM cutter and other exciting freebies during the event. Related: Three New Myphone Model Spotted!